Yesterday we looked at the first half of 2014 at Disney Hipster Blog...which really made me appreciate the amount of amazing things we did last year. Today we will look at the rest of 2014...starting in July. - Our Shake To Randomize Summer series continued with a quick look at the UK pavilion...does anyone else think this is the hardest pavilion to photograph? - The poodles of 50's Prime Time Cafe make me happy. 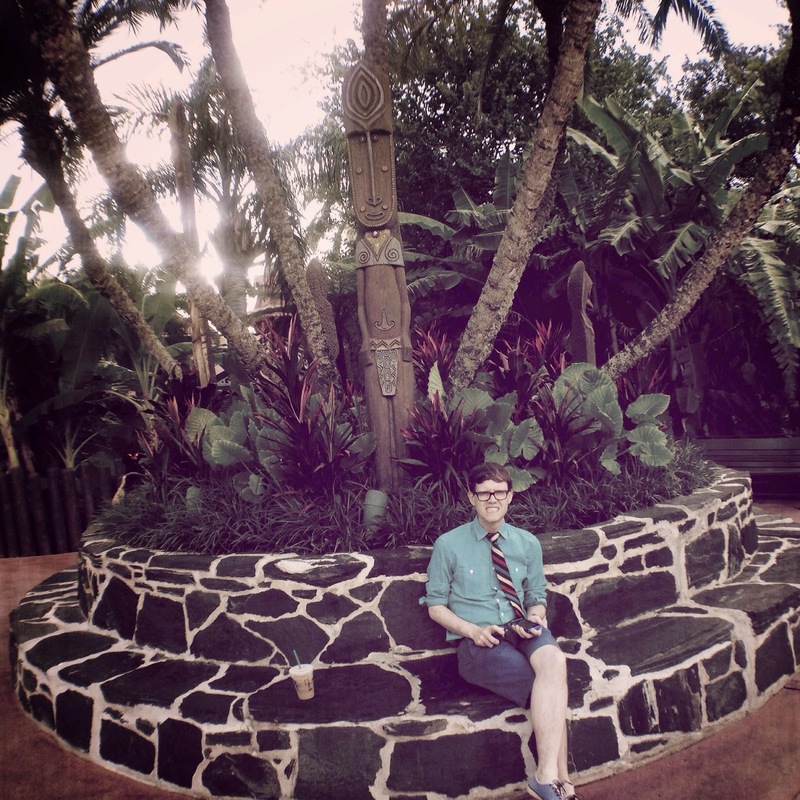 - One of my favorite/necessary Disney World traditions is our photo spot at Kidani Village. This post was long in the making. 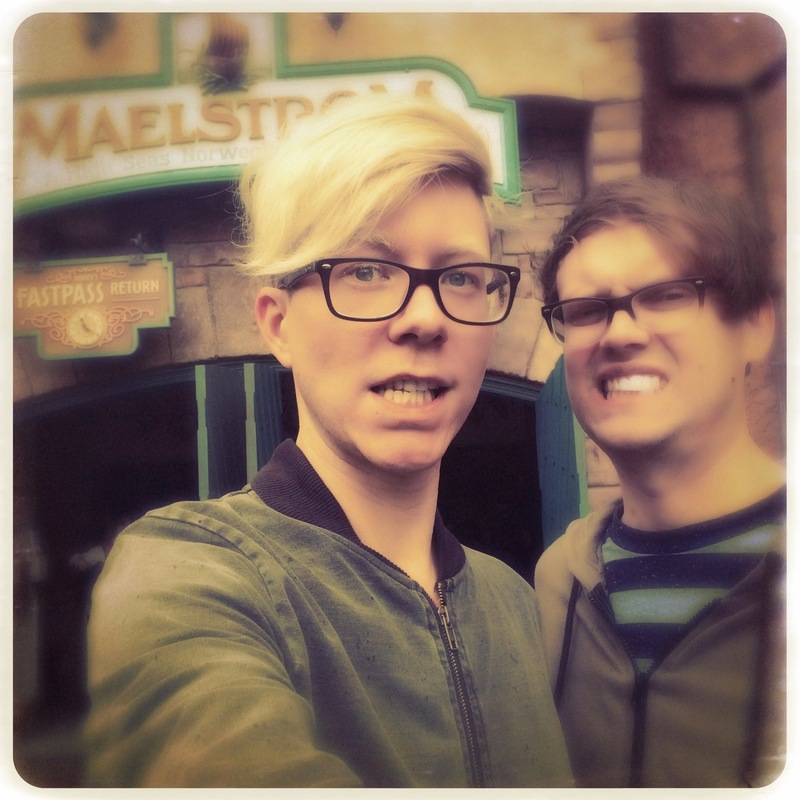 - Our good friend Q took us on a trip to Hong Kong Disneyland's Adventureland!!! - The Garden View Tea Room got slight updates this year, and we did a pre-update overview. 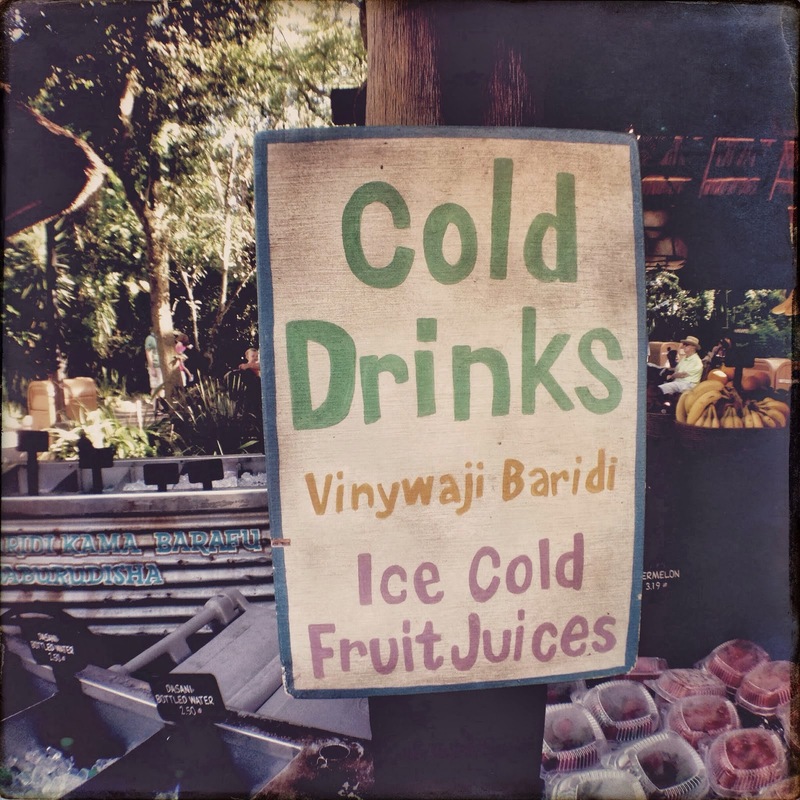 - August kicked off with Animal Kingdom's Harambe Fruit Market. It seems like this spot will change in the coming months with the opening of new NEW Harambe. 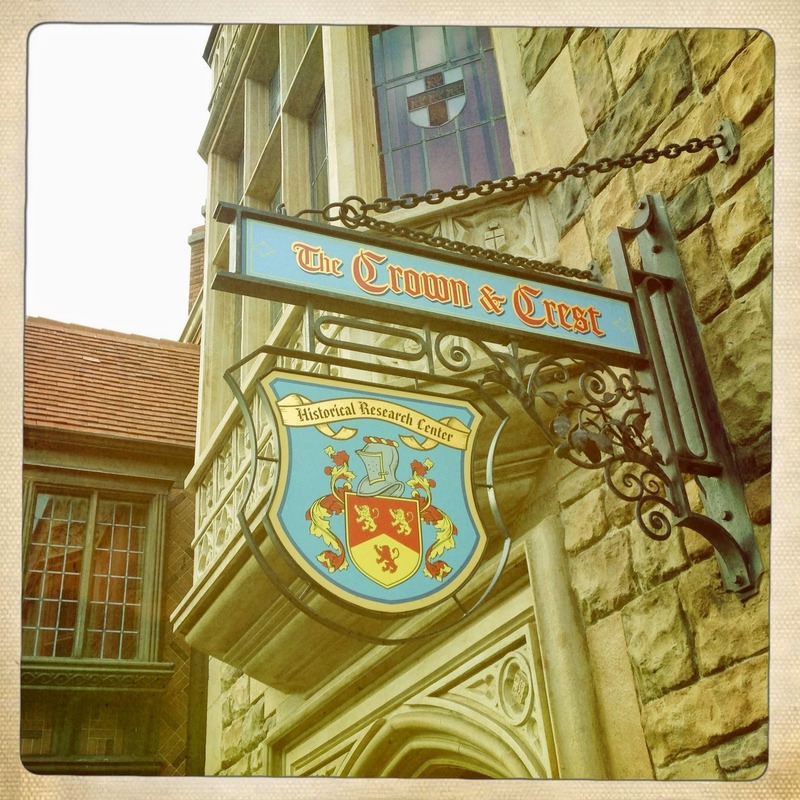 - In a truly self serving post I looked at one of our most annoying habits. - We didn't take part in as many Kill, Refurb, Marry posts this year...but I was THRILLED to look at songs from animated films. - Are you bored with you Disney trips lately? TRY SOMETHING NEW FOR CRYING OUT LOUD!!! 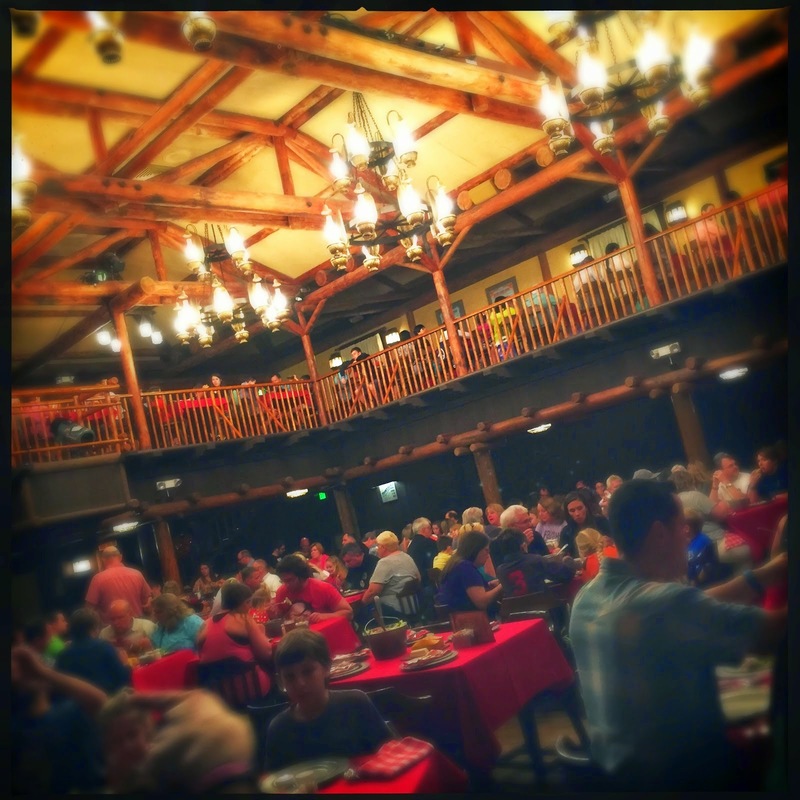 - Small changes at Disney World get people so worked up, and I explored the logic behind it a little bit. - Lets take a walk from Main Street USA to the depths of Adventureland. - Another Kill, Refurb, Marry that I took part of was Disney World transportation! A lot of people had strong feelings on this one. - September brought the awful official announcement of the closure of Maelstrom. Trying to stay on the bright side I looked at Five Charming Things That Still Exist In Norway. -Obviously I needed to visit ye old Pecos Bills. I could go for a veggie burger right now. - By far the most popular post of the year was a sad one indeed. The Spirit Of Norway Will Always Be Adventure. - Continuing the streak of mediocrity at Disney World, enter vegetarian lasagna at 50's Prime Time. - After getting back from WDW in October I got all kinds of nostalgic for Main Street USA during autumn! - Another surprising highlight of the year was New Harambe at Disney's Animal Kingdom. Here is some of the beautiful artwork that makes the area so special. - During our fall trip we also explored the pool area at the Grand Floridian. 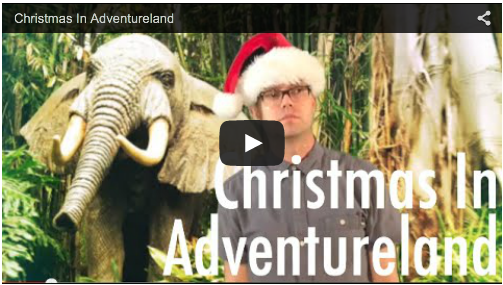 - In December we dropped Christmas In Adventureland... and the holidays will never be the same. - I love taking Photopass photos while at Disney World...and thank god the photographers were roaming! - And lets end the year end review with a drink at High Octane Refreshments shall we? There you have it friends! The year in Disney Hipster Blog! We have a ridiculous amount of fun stuff in store this year...including original content, food reviews, and plenty of alcohol! Plus we set sail on the Disney Fantasy later this month, and Disneyland in May! I can't wait to share with you all. Have a wonderful and magical new year.